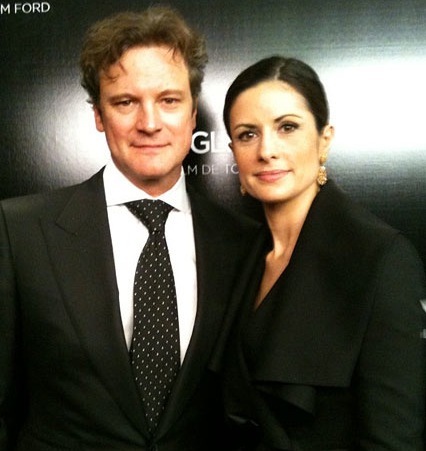 With the current spotlight on ‘green’ fashion over at Vogue U.K. via Livia Firth and the Green Carpet Challenge, we were surprised to see bamboo as designer Linda Loudermilk’s fibre of choice for Colin Firth’s suit at the premier of Tom Ford’s “A Single Man” in Paris. Despite the comments out of Loudermilk’s office, we’re not quite convinced it was a responsible choice. 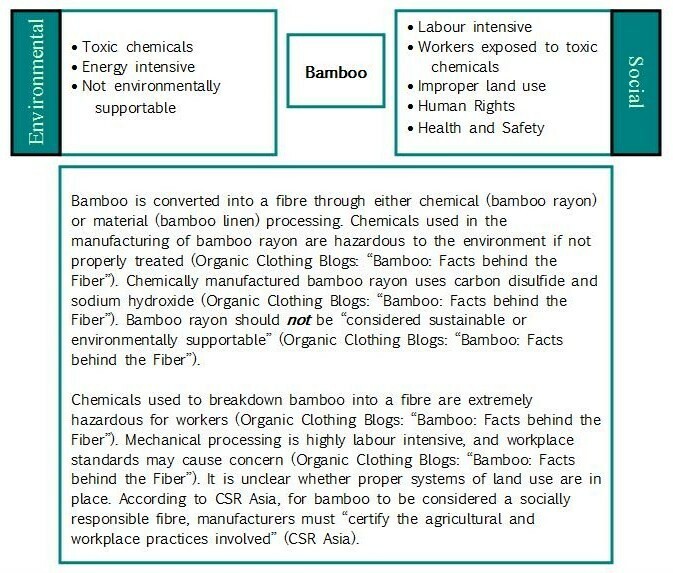 Even if we were to believe that this bamboo was in fact not rayon, meaning that it was mechanically processed, not chemically processed, and that such mechanical processing was done without violating any human rights, we still think it’s an inappropriate fibre to showcase due to the global misconceptions on the use of bamboo as a responsible fibre both within and outside of the ecofashion movement. Why not utilize the opportunity to showcase this design in linen, hemp or peace silk? Still don’t believe us? Still not convinced? 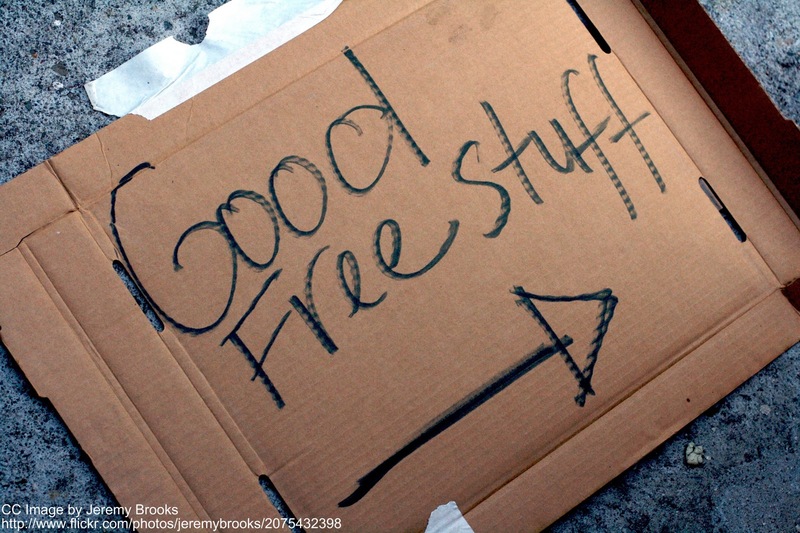 Read more on treehugger, the Competition Bureau of Canada, and Ecotextile News (re: FTC). What do you think readers? When will the bamboo rayon train leave the ecofashion station?!?! 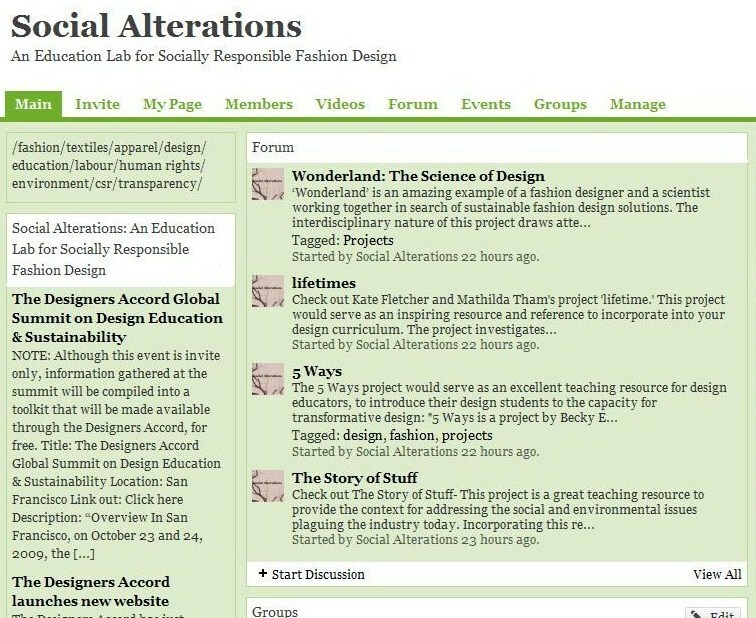 This entry was posted in Bamboo, Consumer Education, DESIGN, Education, Environment, Fair Trade, Fashion Design, Fibre/Material, Greenwashing, Human Rights, Labelling, Labour, Lifecycle Analysis, Responsibility, Social, Social Conditions, Social Responsibility, Socially Responsible Design, Student Education, Transparency, Tutor Education on February 14, 2010 by Mary Hanlon. 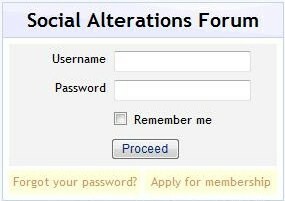 Based out of Toronto, Canada, Fashion Takes Action is a member’s based organization dedicated to transforming the fashion industry. FTA helps businesses, as well as designers, students, consumers and researchers, become more aware of their social and environmental impact, while learning the benefits of operating a more sustainable business. Up this week on the FTA site is video coverage of their recent event “Sustainable Fashion 101.” Presentations from FTA Founder, Kelly Drennan, Andrea Stairs, Head of Marketplace Development at eBay, Ellen Karp, President of Anerca, Elsa Poncet, ECOCERT Europe, and Lorraine Smith, an Independent Sustainability Consultant can be viewed here. Also, stay tuned to FTA this Fall for the upcoming workshop “Eco Garble – Eco Garbage = Eco Garb” with Lorraine Smith. Many clothing retailers are offering eco-products in response to consumer demand for green. But it’s not always clear why products are eco-friendly; in some cases the environment may actually be the worse for wear in spite of the greenest of intentions. There is a lot of information about environmentally sustainable fabric out there. Some of it is helpful and based on scientific, time-tested facts. Some of it is greenwash. And some of it is a confusing mix of both. Why is bamboo more sustainable than cotton? Or is it? Is the flame-retardant in babies’ sleepwear safe for the environment? Or for babies? Why do some say wool is baaaad for the environment even though it’s renewable? Experience a hands-on survey of raw materials in fabrics including wool, cotton, flax, cellulosics (rayon, bamboo, soy), and petrochemical-based fibres, providing an understanding of what these materials are in their simplest form, and how they are harvested/extracted and processed into cloth. 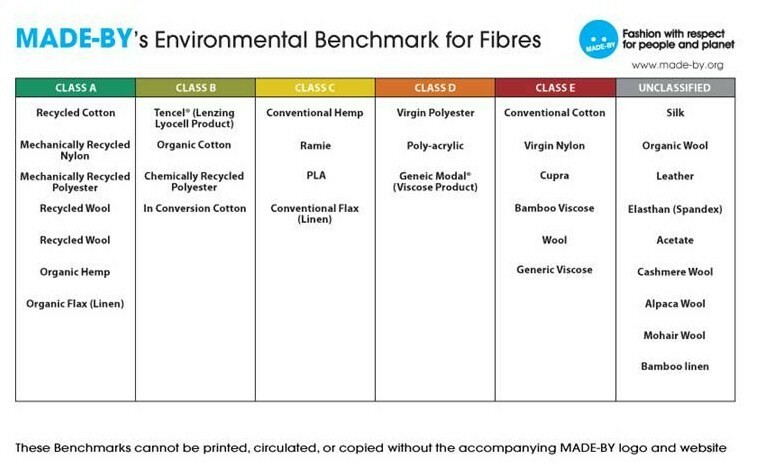 Review the environmental and social risks and opportunities associated with different fibre sources throughout the life cycle of textile products. This entry was posted in Bamboo, Consumer Education, Cotton, CSR, DESIGN, Education, Environment, Events, Fashion Design, Fibre/Material, Garment Disposal, Greenwashing, Labelling, Lifecycle Analysis, recycle, Responsibility, Social, Social Responsibility, Socially Responsible Design, Student Education, Supply Chain, Transparency, Tutor Education, Upcycle and tagged DESIGN, Responsibility on August 8, 2009 by Mary Hanlon.